Episode 369: What is turf burn, and how do you treat it? This is a quick reference list for the locations of show topics in Episode 369 of The Dr. David Geier Show. What is turf burn, and how do you treat it? What do the different levels of cartilage damage mean? And what can you do about them, based on the level of damage? How long do fractures of the calcaneus (heel bone) take to heal? When can you return to exercise? I hurt my neck. Should I be worried? 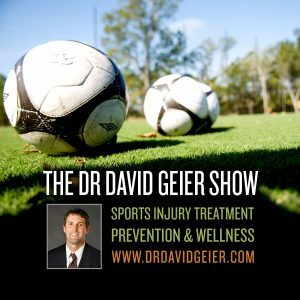 Episode 49: Do elite athletes heal faster than everyone else? 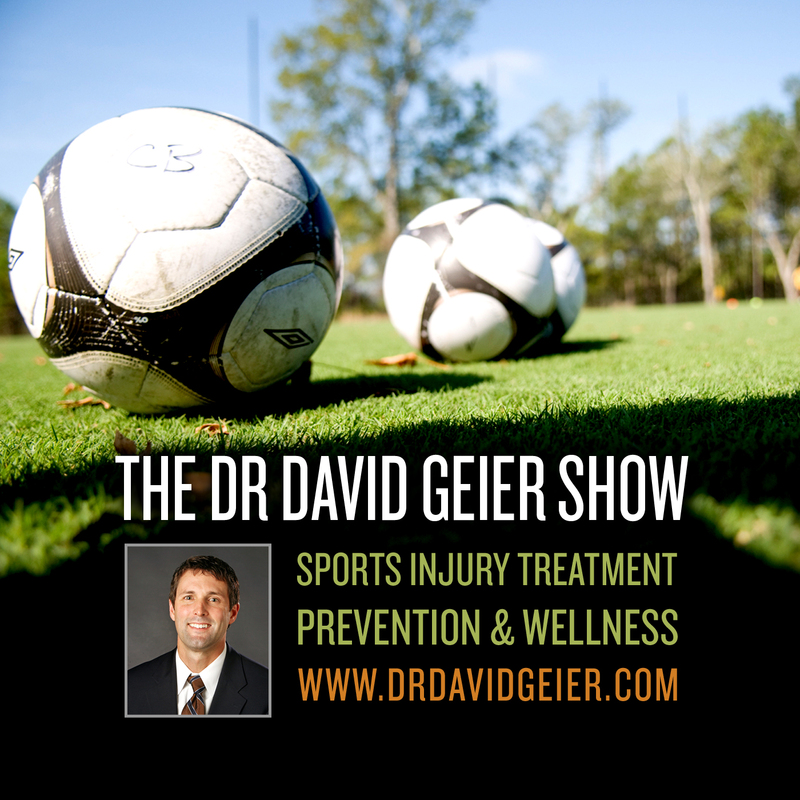 Episode 170: What is turf toe, and how is it treated? Episode 10: What can swimmers do to stay in the pool and out of the training room?